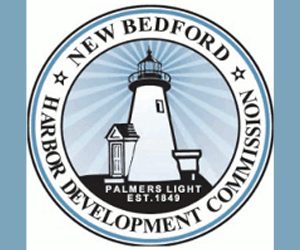 April 26, 2018 — TRENTON, N.J. — Taking swift action to ensure the environmental health and safety of the state’s coast and shoreline, Gov. Phil Murphy signed bipartisan legislation that bans offshore oil and gas exploration and its production in New Jersey’s ocean waters. The bill also prohibits the Department of Environmental Protection (DEP) from issuing any permits and approvals for the development of any facility or infrastructure related to offshore drilling within or outside of New Jersey waters. In addition, the bill requires DEP to review any proposed oil or natural gas development in the Atlantic region of the U.S. exclusive economic zone to determine if the proposal can reasonably be expected to affect New Jersey waters. April 24, 2018 — New Jersey Governor Phil Murphy has signed bipartisan legislation that bans offshore oil and gas exploration and its production in the state’s waters last Friday. The bill, A-839, also prohibits the Department of Environmental Protection from issuing any permits and approvals for the development of any facility or infrastructure related to offshore drilling within or outside of New Jersey waters. In addition, the bill requires the Department of Environmental Protection to review any proposed oil or natural gas development in the Atlantic region of the U.S. exclusive economic zone to determine if the proposal can reasonably be expected to affect New Jersey waters. New Jersey does not technically have any control over drilling in federal waters, but the state does have jurisdiction over three nautical miles extending off the coast. By banning drilling in those waters, the state has effectively blocked the construction of any supporting infrastructure such as pipelines or terminals. November 28, 2017 — ATLANTIC CITY, New Jersey — The state’s first artificial reef in the Delaware Bay will be centrally located for recreational fishermen from Fortescue to Cape May. Construction is due to start in early December, he said. Party boat captain Mike Rothman, of the 65-foot Bonanza II in Fortescue, said the reef will be beneficial for his business and for the bay’s recreational fishery. “This give us more of an option,” said Rothman, who operates out of the Fortescue State Marina and is a Downe Township committeeman. April 27, 2017 — The state will create two new reefs aimed at helping recreational anglers off South Jersey. One reef will be built 1.7 nautical miles southeast of Manasquan Inlet, just north of Ocean County’s Point Pleasant Beach. The second reef will be built 9.2 nautical miles southwest of the mouth of Cumberland County’s Maurice River and will occupy a little more than a square mile of bay floor, at depths ranging from 23 feet to 35 feet. The state secured the necessary U.S. Army Corps of Engineers permits for both reefs, state Department of Environmental Protection Commissioner Bob Martin said Thursday. 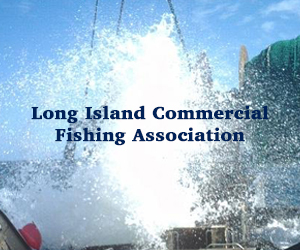 Recreational fishing generates $1.5 billion in economic benefits in New Jersey each year, and directly employs about 20,000 people, according to a news release from the DEP. The artificial reefs are typically built from rocks, concrete, steel, old ships and barges. January 27, 2017 — POINT PLEASANT BEACH, NJ – The state’s fishing industry could be crippled unless proposed federal regulations that would cut the harvest of summer flounder — the state’s No. 1 fish — by almost half are stopped, advocates warned at a protest rally held at the commercial fishing docks. “It’s an attack on our economy, it’s an attack on our way of life,” said Bob Martin, head of the state Department of Environmental Protection, who organized the rally to bring attention to the looming regulations that he warned would devastate the state’s fishing industry, particularly the recreational fishing boats that are a mainstay of the summer tourism season. .
“You can barely stay in business as it is. If they shove a 19-inch size limit in our face, then we’re done,” said Captain Will Hammarstrom, owner of the Carolyn Ann III, one of only two party boats left in Barnegat Light. December 16th, 2016 — This was one of the more consequential Mid-Atlantic Fishery Management Council meetings in recent memory. The council’s decisions that were made this week in Baltimore will have a major impact on fishermen, starting with recommendations for cuts to summer flounder, special management zones for artificial reefs, and final rules for a coral protection on the Continental Shelf. 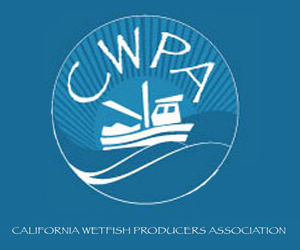 Anglers are facing the most restrictive fluke regulations yet as a 40-percent cut in the allowable coastwide harvest is being recommended. It’s based on models that show summer flounder was overfished this year and its biomass is on the decline. 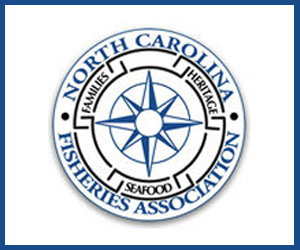 Fishermen and legislatures refute that science. Congressman Frank Pallone Jr. (D-N.J.) is asking NOAA to postpone any cuts until a benchmark assessment is complete. He said there continues to be legitimate concerns that the random sampling heavily relied upon by NOAA and the estimates produced are inaccurate. The state Department of Environmental Protection is also taking a strong position against the reductions, which it said will cripple recreational and commercial fishing in New Jersey and be felt sharply throughout the Shore economy. 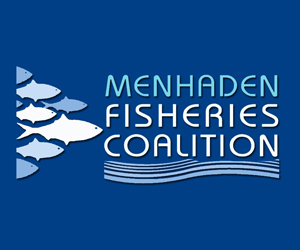 On Wednesday the council approved a non-preferred coastwide measure for a 19–inch minimum size limit, a four-fish bag limit and a season from June 1 – Sept. 15. June 2, 2016 — A group called Our Florida Reefs is pushing for changes that would help protect 105 miles of South Florida’s coral reef, but it could come at a cost for the local fishing industry. State officials and community leaders are meeting Wednesday and Thursday in Coconut Creek to discuss plans to help better manage local reefs. The state’s Department of Environmental Protection set up the Our Florida Reefs project. For the past two years, group members have been researching ways to help dying reefs. Members of the group are stakeholders from Martin, Palm Beach, Broward and Miami-Dade Counties. They include business leaders, dive professionals, fishermen, environmentalists and county leaders. November 5, 2015 — The Christie administration adopted new rules this week that will give way to a plan to develop an artificial reef just north of Barnegat Inlet, officials announced Wednesday. 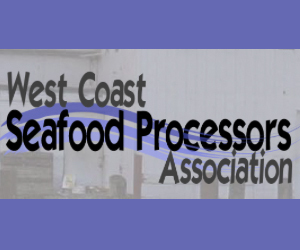 The plan developed by the Department of Environmental Protection ends a decade-long rift between commercial and recreational fisherman. Anglers argue their hooks get caught on commercial pot lines. 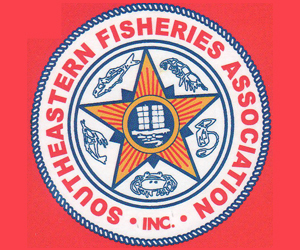 Under the new rules, commercial and recreational fisherman will be required to use lobster, fish and conch pots only in certain areas. The lobster potters will also have to mark individual pots with a buoy and set them up between the hours of sunrise and sunset. They must also contact Marine Law Enforcement Headquarters two hours prior to setting their pots, officials said. 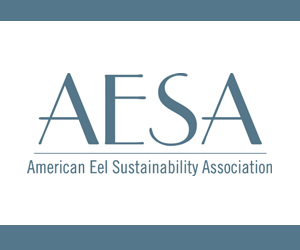 October 30, 2015 — When the Maine Legislature’s commission on ocean acidification reported its findings – that the state’s fisheries and aquaculture industries were threatened by this baleful byproduct of global warming – officials here were not exactly spurred to action.